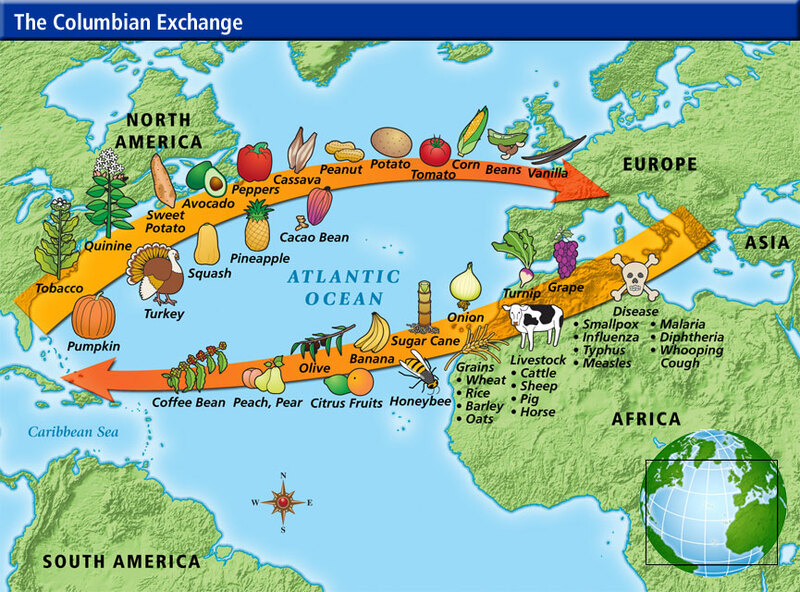 In the early 1970s Alfred Crosby coined the phrase, “Columbian Exchange,” to emphasize that goods (and, sadly, diseases) went both directions across the Atlantic Ocean as a result of contact initiated by Christopher Columbus. 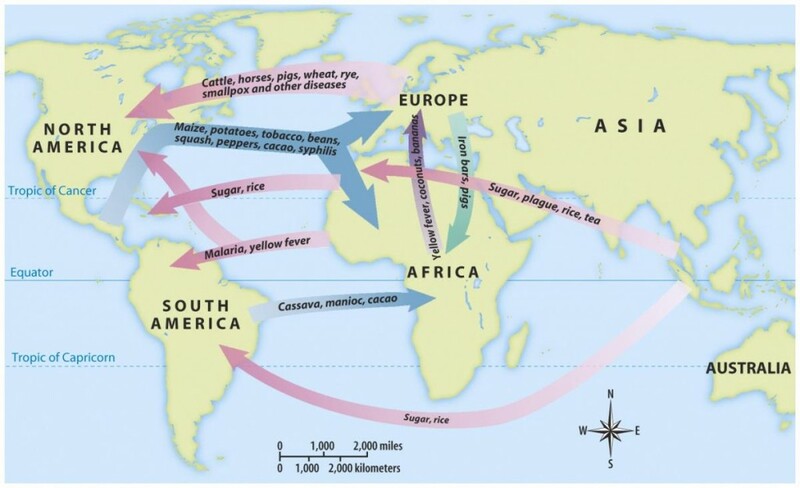 For a long time, histories had emphasized the various aspects of “Western Civilization” as well as the products and trade goods that Europeans has introduced into the Americas. But Crosby reminded us that a great many products from the Americas spread to Europe and beyond. American corn (or maize), for instance, became a huge staple in Africa and China. 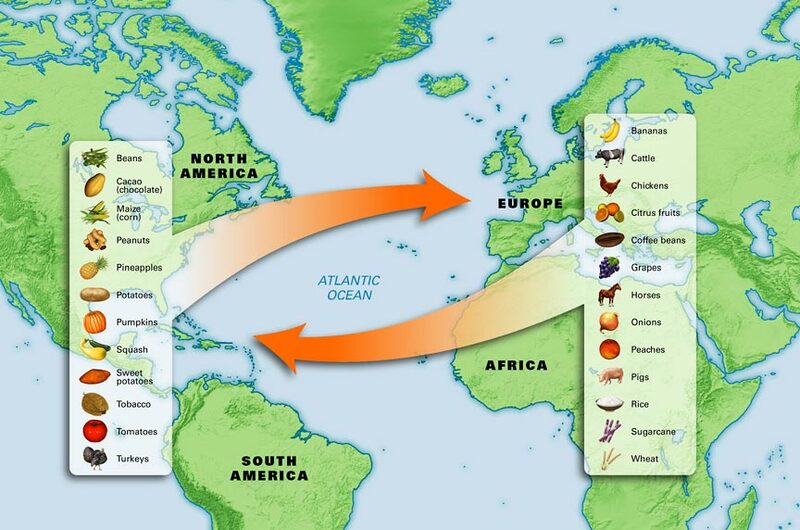 The potato, an Irish staple, came from the Americas. Horses had originally existed in the Americas, but had died out in prehistoric times. Europeans re-introduced them. Horses were a frightening specter as described by indigenous writers in the Florentine Codex. But indigenous people quickly came to understand and appreciate horses, as we can see above. Loving attention to detail in the harness and saddle is notable. 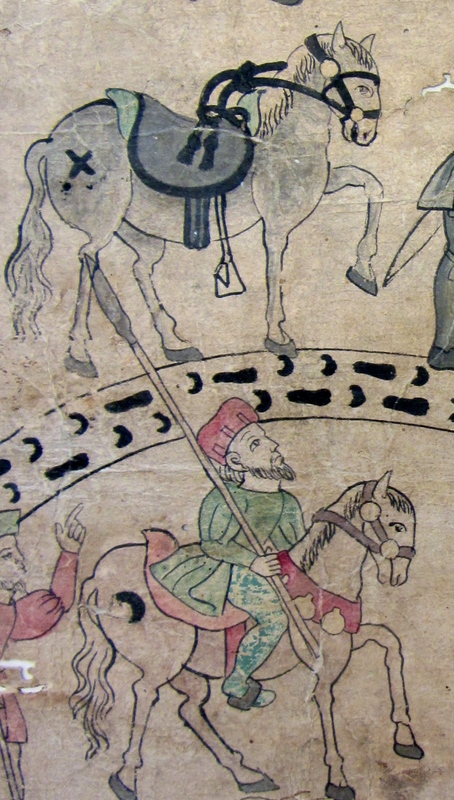 Elite indigenous men regularly petitioned in the sixteenth century for permission to own and ride a horse. Horses were expensive and required some capital to purchase and own. Both Spanish and indigenous elite men could commandeer the labor of commoners to provide cut grasses to feed their horses. This led to many complaints and much resistance to the provisioning of horses. In Native-authored pictorials, human footprints were the pre-Hispanic way of showing a path or a road. After Spanish colonization, we sometimes see horse hoof prints appearing on the roads alongside the human foot prints, as we see in the example above. Besides horses, Europeans also introduced cattle, pigs, and other livestock. Cattle roamed freely, eating and trampling cornfields, causing great consternation in indigenous communities. One thing that this map, below, emphasizes is the global nature of exchanges that got started in the late fifteenth century and picked up momentum in the sixteenth century and beyond. 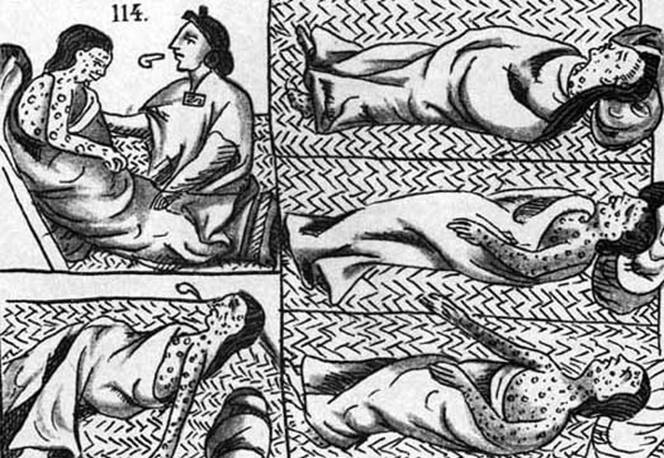 This image, above, is used widely as a springboard for discussing the introduction of pathogens/diseases for which Native Americans had no prior exposure and therefore no immunities. 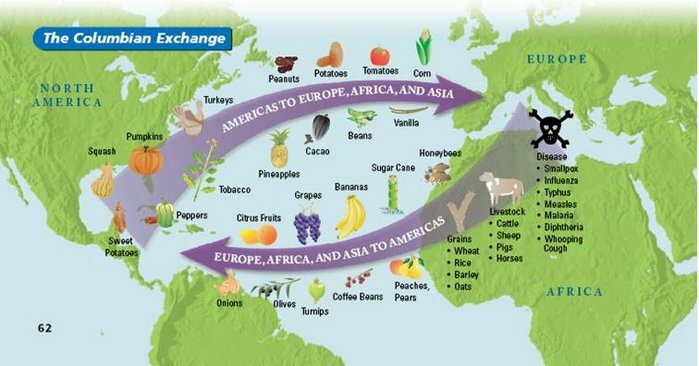 This image comes from a teacher’s web page about diseases and the Columbian Exchange.